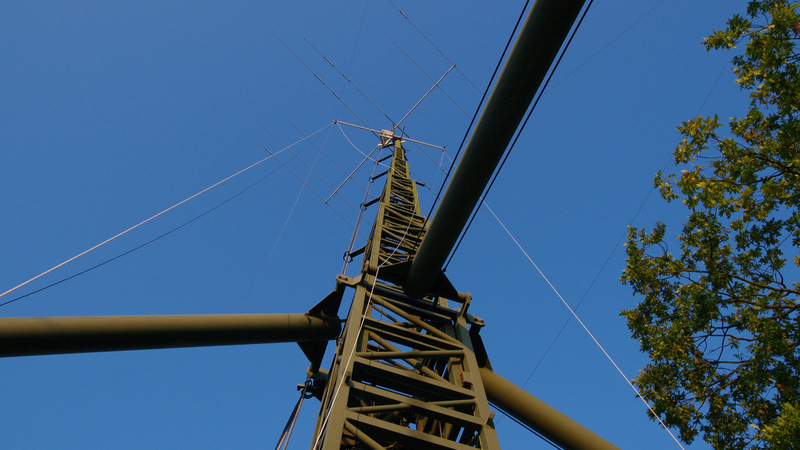 DL0IL/p is on air …. 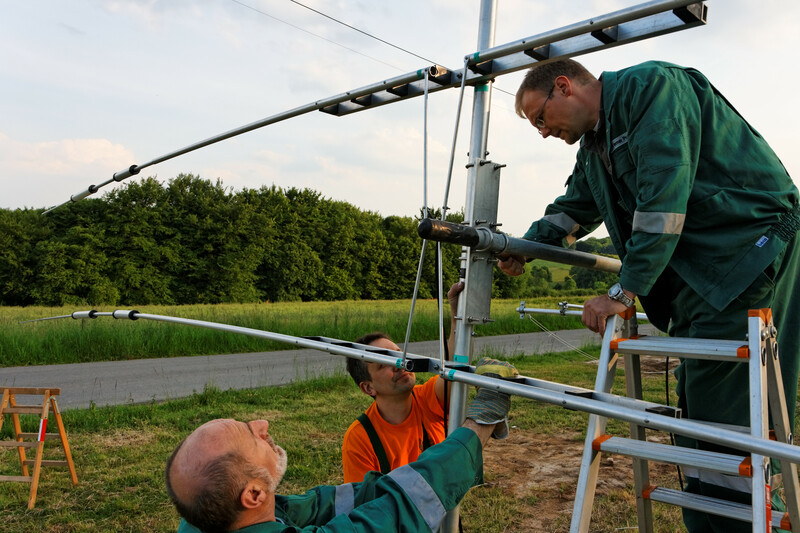 yesterday evening we prepared the trailer with the tower and we’ve set up the HF station. All systems are running well. Live qrg is also active. Pse click – here – . Short after Midnight we could make the first contacts on 20 meters with some Sations from North- and Southamerika. 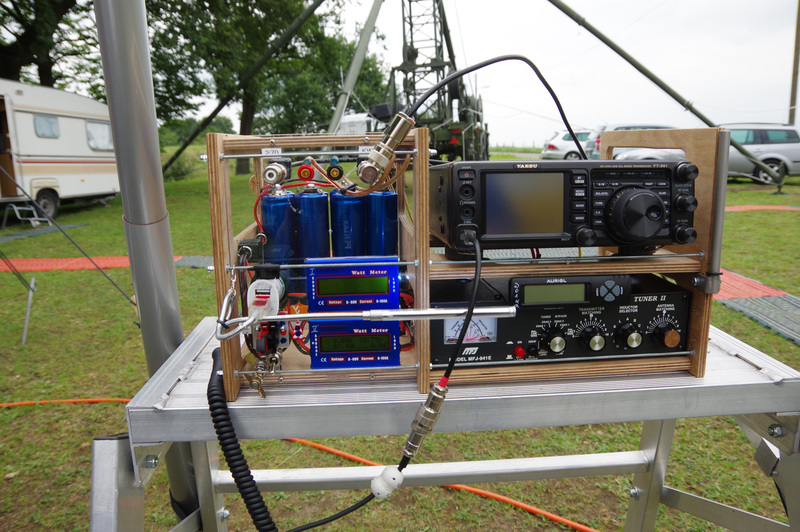 Today in the morning, during greyline, we made first contats with US on 40 meters. We go forward to set up the VHF Station for 6 and 2 meters, as wel as for 70cm. 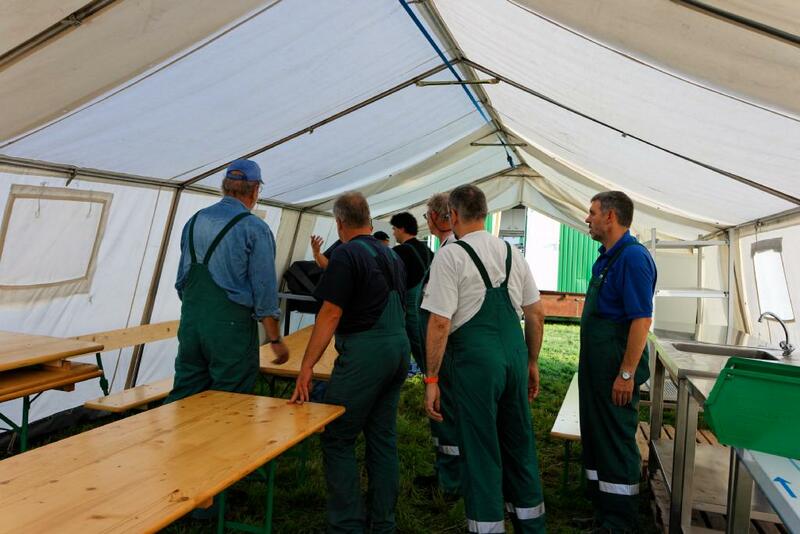 ← 1 week to go until Fieldcamp activity ….